There are many factors you need to consider before you choose the location for your business. From zoning to demographics, the resources below will help you find the perfect location where your business will thrive. Most businesses choose a location based on its exposure to their customers, but there are other, less obvious factors that need to be taken into consideration. Here are the SBA’s tips for choosing your business location! The SBA also offers tips for leasing commercial space, featuring expenses, maintenance and repair, and negotiation. To buy, or not to buy? 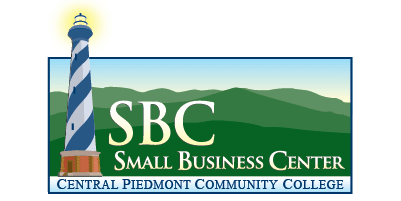 That is the question, and the Small Business Center at CPCC can help you find the answer.Register for their free site selection seminar, and learn the basics of leasing and buying. To further help you with the process of site selection, the Small Business Center has provided factors to consider when selecting a location, as well as the pros and cons of leasing versus buying. Save yourself time and money before you buy or lease property by asking these key questions. Every parcel in Charlotte has a zoning designation that determines what the property can be used for. If you get it wrong it could delay your project resulting in loss of income and increased costs. How can you find the property zoning classification? Once you know how the property is zoned you need to know what uses are allowed in the zoning district. How? Knowing the zoning of property is not always enough! You should also know the last known use of the property and if the existing building is currently vacant and, if so, how long it has been vacant. Why? Because even if the zoning classification allows you to use the property for your intended purpose, the use of the property determines what building codes apply. Knowing this will help save you time and money! For existing buildings located within the Charlotte city limits the Charlotte Fire Prevention Bureau may have records on last known occupancy and use. Special urban districts exist in the Charlotte city limits such as UMUD, MUDD, TOD, PED and TS. If your property is located in an urban district you may be required to make improvements to your site beforeyou can begin operating your business. The Charlotte Zoning Ordinance will help you identify requirements for special districts. If you are in an urban district and are required to make improvements to your site, you must attend a conceptual meeting prior to plan submittal. Failing to learn this before you buy or lease property could cost you more money than you anticipated. Contact CTACto learn if improvements are required. Be prepared to discuss the details of your project and have available your property address, what the previous use of the property was, whether or not the building is vacant and how long it has been vacant, and what you propose to use the property for. For most improvements you will be required to have a building permit before doing any work. Projects requiring site work such as parking, driveways and landscaping should contact Charlotte’s Land Development staff at 704-336-6692. Businesses may be required to make ADA improvements to their property including special parking and accessibility ramps, adding compliant bathrooms, widening doorways, etc. Knowing this will help you calculate your total project costs. Failing to learn this before you buy or lease property could cost you more money than you anticipated. Contact CTAC to learn if you will be required to make improvements. Also explore federal tax incentives for making ADA improvements. A permit is required for all signs in Charlotte, including most sign maintenance. *Failure to get a sign permit makes your business subject to penalties and that translates into time and money lost. Apply for a sign permit by visiting the Hal Marshal Building at 700 North Tryon Street or contact 704-336-7600. The Charlotte Regional Business Alliance wants to show you why choosing Charlotte is the easiest decision you’ll ever make. 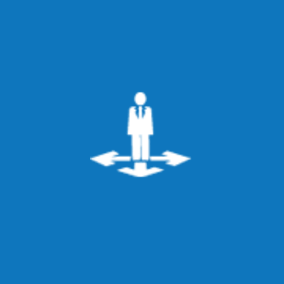 They’ll work with you and offer assistance for your business relocation or expansion needs. Contact them now to get started! How will Charlotte grow over the next 5 years? What are the factors driving our local economy? For answers to specific questions like those, the Charlotte Chamber offers data on Charlotte’s local demographics, as well as the economic indicators of our region. Through its online business resources, the Charlotte Mecklenburg Library has compiled useful links to help with all of your market research needs, including economic conditions, industry research, demographics and marketing. Learn more about the services andresources offered by the Library! When it comes to selecting a site for your business, understanding the labor market is a crucial piece to the puzzle. With tools and data provided by Charlotte Works, you can make informed decisions when it comes to finding the perfect spot to set up shop. You know what your business is, but where should it go? With Mecklenburg County’s Property Ownership and Land Records Information System (POLARIS), entrepreneurs can search properties by parcel or address to obtain ownership, sales and tax information. Also, check out Site One, a mapping system that allows you to find vacant land and leasable building space! Xceligent Real Estate Search:Charlotte’s commercial office market is large and diverse. Use the Charlotte Chamber’s real estate tool, Xceligent Real Estate Search, to find office, industrial and retail property for sale or lease in Mecklenburg County. Site One: Searching for vacant land? How about leasable buildings? Hoping to conduct a market analysis in the process? The Site One tool can help you with all of this and much more. Access it here. Before you sign the lease, use Reference USA to find competitors and SimplyAnalytics to discover local demographics. Find these resources and more here! Business owners seeking to leverage university resources can consider locating in the PORTAL Innovation Center operated by the Charlotte Research Institute. To learn more, contact them via phone at 704 687-5690 or visit them online. – Whether your business needs an office building, a retail space, or a warehouse, an SBA 504 Loan through BEFCOR can enable you to own instead of lease. Business owners are often surprised to learn that purchasing space can be more economical than leasing – especially when you benefit from SBA 504 financing. 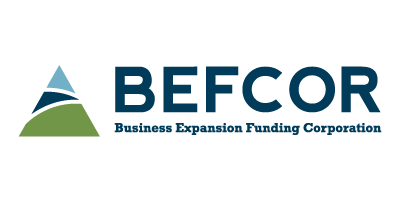 While BEFCOR cannot help you select your site, we can help you evaluate the benefits of SBA 504 financing. We will also be a resource for you as you navigate the application and financing process. Start your loan with BEFCOR now! Self-Help Credit Union owns and manages 20 commercial properties in North Carolina and Washington D.C. They lease office and retail space, providing affordable options for new and established businesses, nonprofits, restaurants and professionals. Check out their current properties for lease! When it comes to zoning in Charlotte, there are several factors to consider. 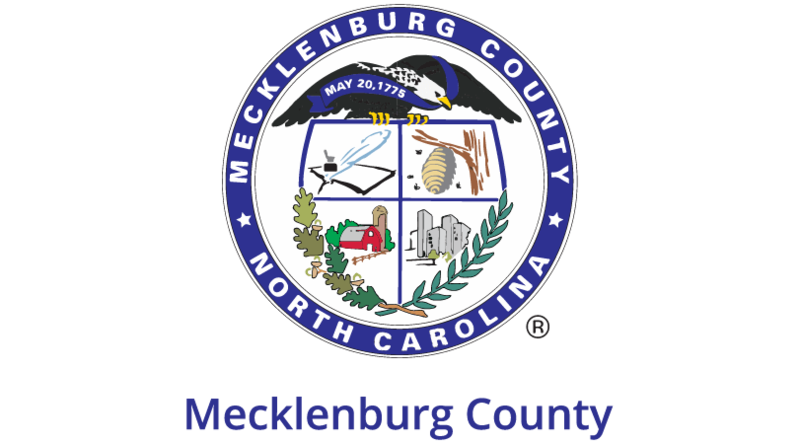 From air quality to code enforcement, Mecklenburg County has the information you need. If you’re a business owner in Mecklenburg County, but outside of Charlotte, contact the Land Use and Environmental Services Agency. And if you’re in Charlotte, contact Charlotte’s Land Development for projects requiring site improvement. Zoning, building standards and land use issues can be very complex. For any questions you might have, the City of Charlotte offers a robust portal of answers to meet all of your zoning and rezoning needs. Home-Based Business Brochure: If you’re operating a business from home, this brochure covers zoning, permits and more. Charlotte Zoning Ordinance: On this page, you can access the City of Charlotte’s Zoning Ordinance in easy-to-download guides. Virtual Charlotte: Using this tool, you can find property zoning, real estate tax values, voting districts, eligibility for financial incentive programs and much more. Charlotte Revitalization Areas: For entrepreneurs in specified redevelopment areas, the City of Charlotte offers matching grants to assist with paying the costs of improving their properties. Learn more about these opportunities and other redevelopment initiatives, and find out if you’re eligible! Open Counter: When it comes to permitting a business, OpenCounter is the best thing since sliced bread! This online tool will help you determine the permits you need, while also calculating permit requirements, fees and timelines for your project. Get started with OpenCounter!